The use of pallet wood to make different type of pieces of furniture is certainly not a new thing, this has become a global phenomenon now and getting popular globally as it saves a lot of cost and we are still able to fulfill our requirements and needs in a minimum possible cost. 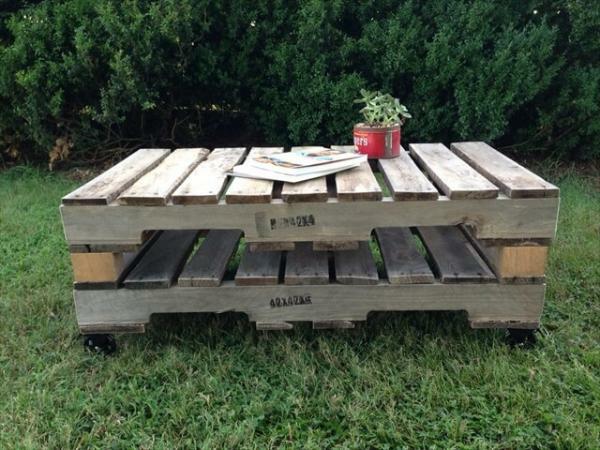 If you are looking for an economical pallet coffee table this article is going to assist you in knowing about construction and decor of pallet coffee table. I am sharing my own experience of constructing a unique pallet coffee table on 3 inch locking. 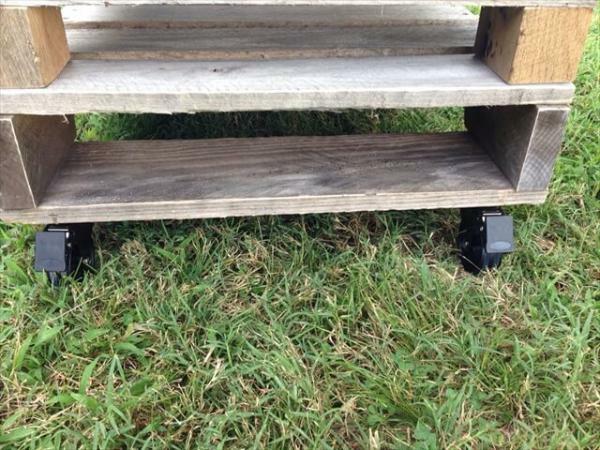 The special thing that I did during the construction of pallet table was 3 inch locking aluminum casters which added a very modern look to my pallet coffee table. 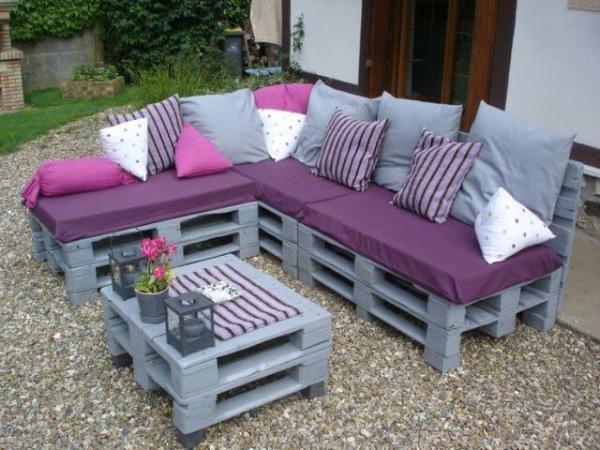 Since the good quality pallets are reliable and have proven to be resistant towards extreme weather conditions so you can place the coffee table outside in your garden as well. 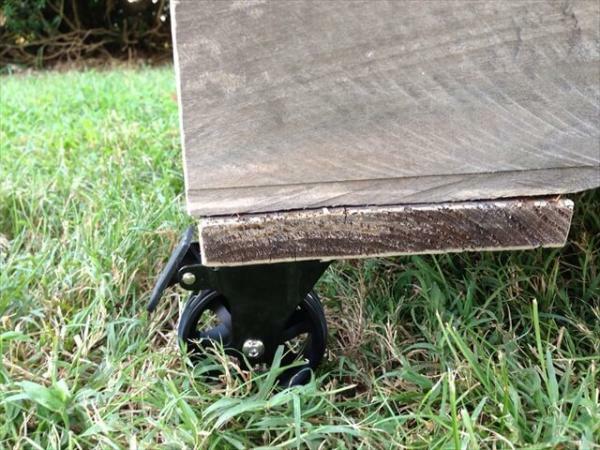 I am sure all my readers will appreciate the coffee table ideas of 3 inch locking aluminum casters. I started my project with the few pallets that I had saved at my storage room, took them out checked the condition and after finding those pallets in good condition I started working on my project. 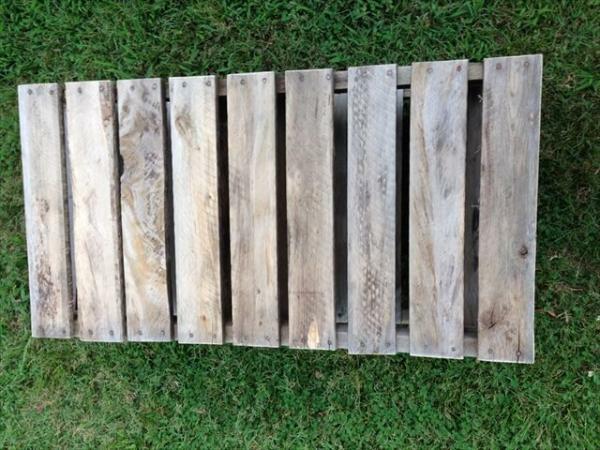 I wanted a pallet table having good more length so used the pallet planks accordingly. Prior to that that I had cut all the planks in equal sizes and then I started joining the pallet planks with the long wood that I used to make the base of the frame using nails or wooden glue you can join the parts but I will recommend to use nails so that the planks are properly attached. I wanted a spacious diy wooden coffee table so made two sections of the table, the top and the bottom one. The bottom section can be used to store your books, magazines and other things while the top will serve the basic purpose certainly. You can also the original pictures of the coffee table with wheels in which I special designed the 3 inch locking aluminum casters that gave entirely different look to my pallet coffee table. If you want to give more different look to your table you can either paint it or wax it and additionally can have a glass top. 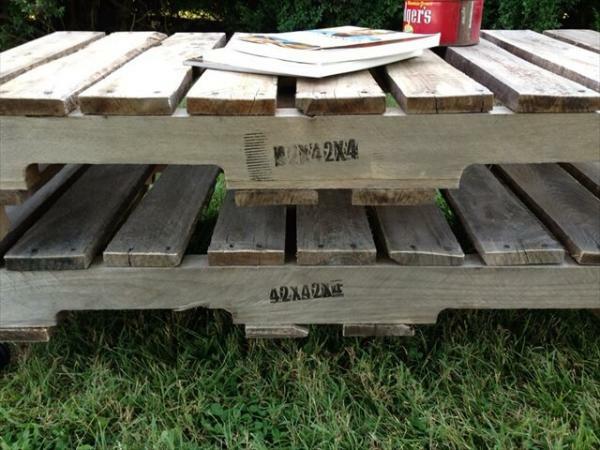 I didn’t sand the pallet coffee table because I wanted to give a natural look to it as I had to place it in my garden.